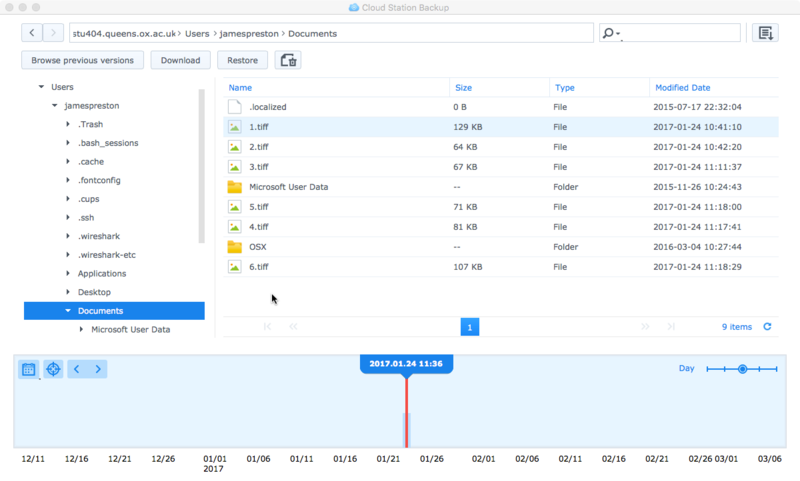 As some readers may know I currently work in Higher Education and while all of the business data is trivial to backup providing any level of backup service to students and academics is significantly harder. 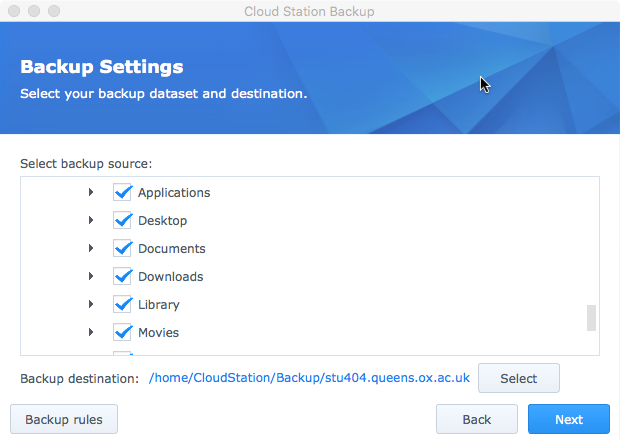 The challenges faced include the myriad of Operating Systems in use (Windows/OSX/Linux), the fact that the devices being backed up are inherently ‘untrusted’ (i.e. owned by the individual) and that they are often on networks (be it eduroam/public/home) that have no direct connectivity back to the internal trusted network. 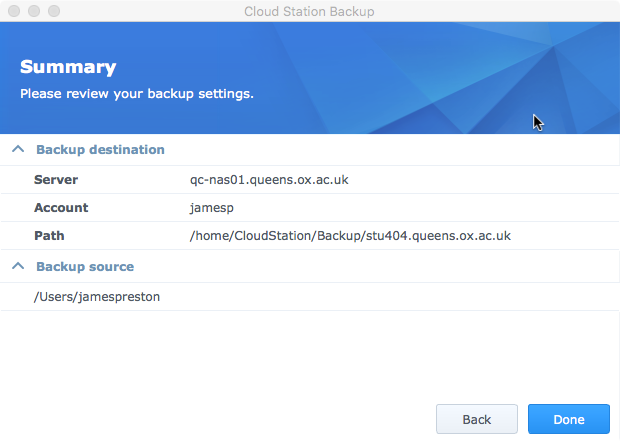 Most enterprise class backup systems just aren’t suited to this kind of environment in that they cannot be securely published through a firewall or have exorbitant licencing costs for the number of devices to be protected (a few file servers vs 500+ student owned laptops). So time for some screenshots! 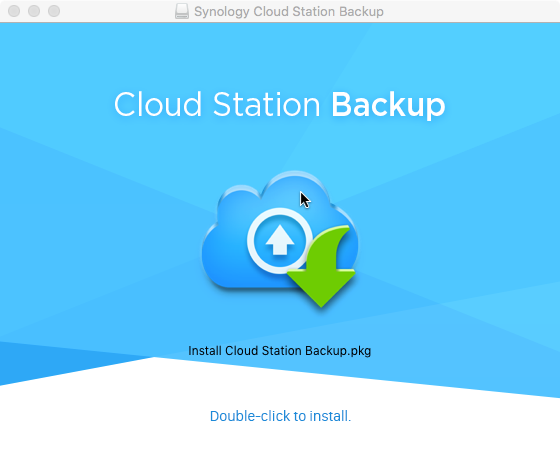 Below we have the initial setup of the Disk Station Manager and the installation of the client on a Windows PC. 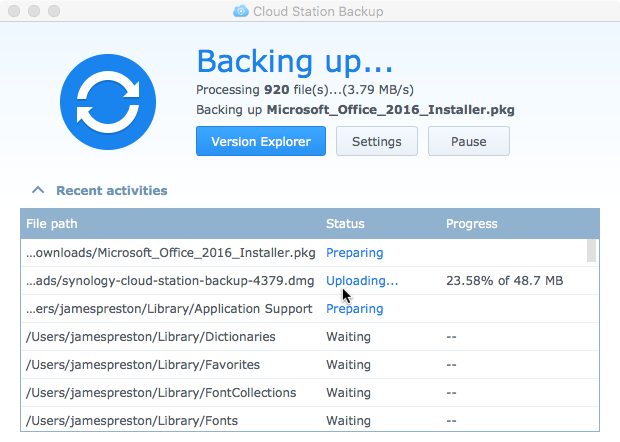 Then restoring a file that has been deleted on the Windows PC; note that you can restore either individual files or entire folders to a point in time. 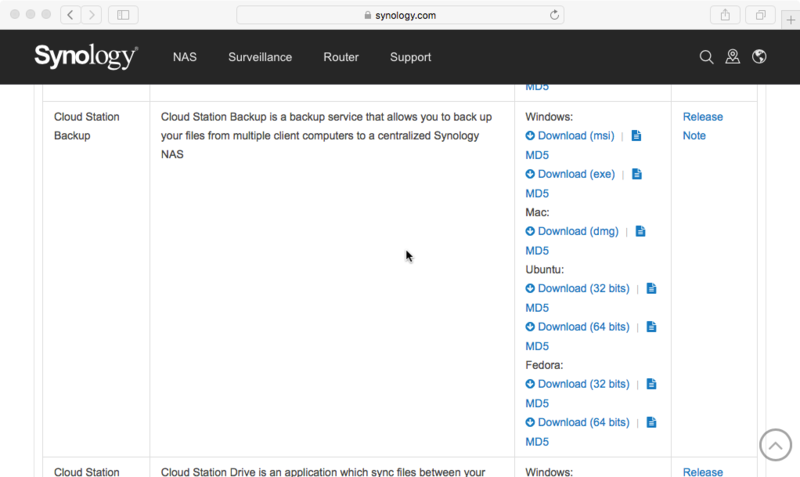 …then using a Synology DiskStation should be a serious consideration for that business.